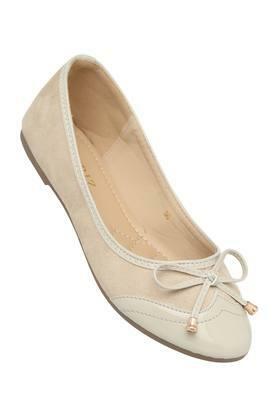 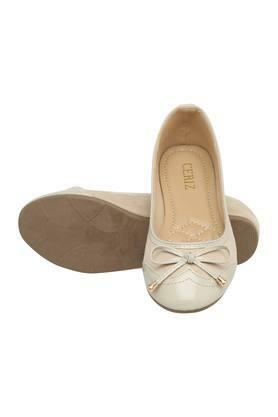 The coveted brand, Ceriz has brought this pair of ballerinas, which will be a fine addition to your footwear collection. It has a soft footbed, which will keep your feet at ease all through the day. 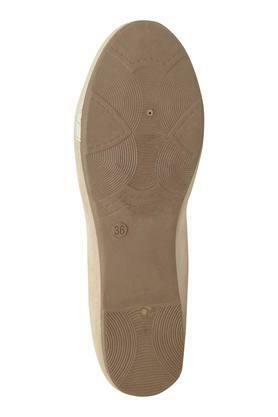 Besides, the upper part is made of good quality material that makes it last longer. 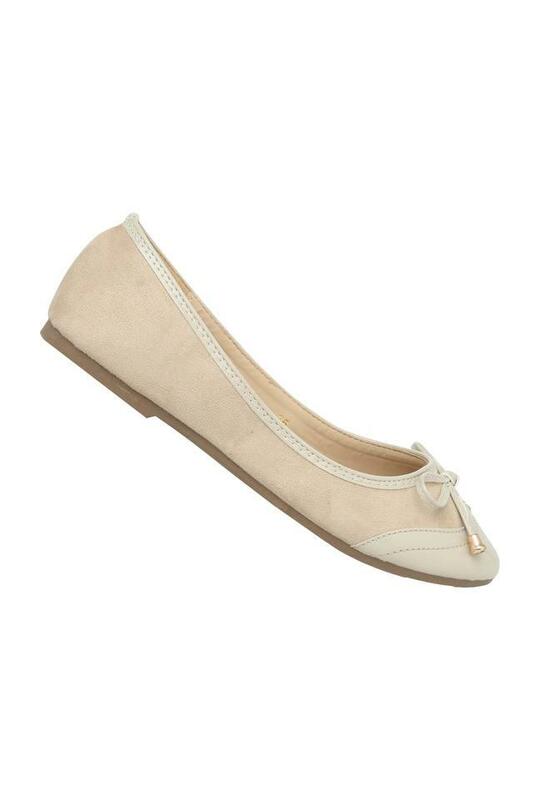 While the slip on style adds convenience while wearing it. Look classy when you wear this pair of ballerinas with any of your favourite outfits. It will look great with any pair of jeans along with a cool t-shirt.